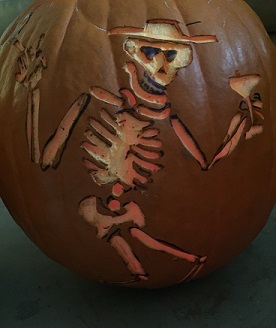 2015 Pumpkin Carving Contest Winners! Posted on	 November 3, 2015 . We had some very competitive pumpkin carvers this year! 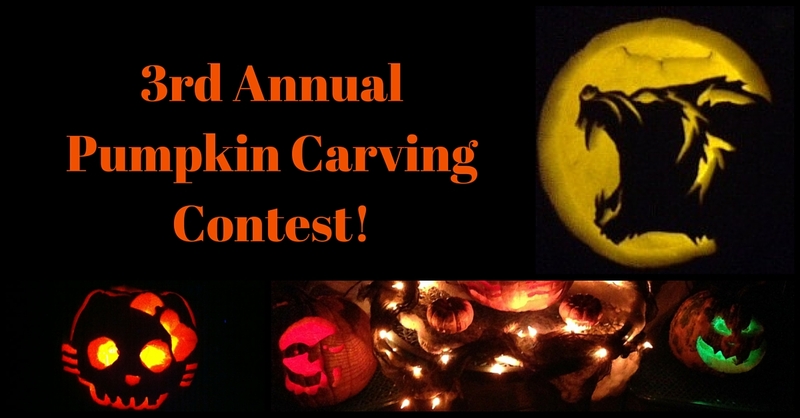 THIRD ANNUAL PUMPKIN CARVING CONTEST! Posted on	 October 13, 2015 . Pinterest is the next big thing…? Posted on	 September 21, 2015 . Keeping up with social media! 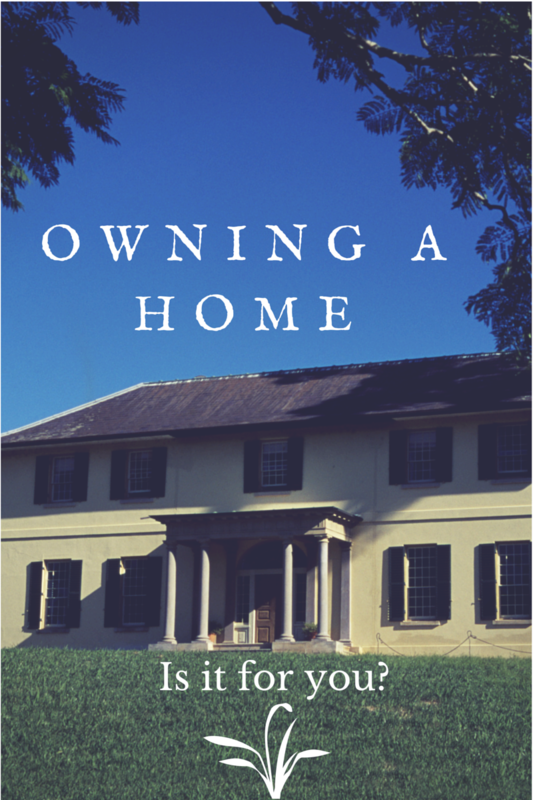 What Does “Pride of Ownership” Mean and How Does it Raise my Home Value? Posted on	 August 10, 2015 . 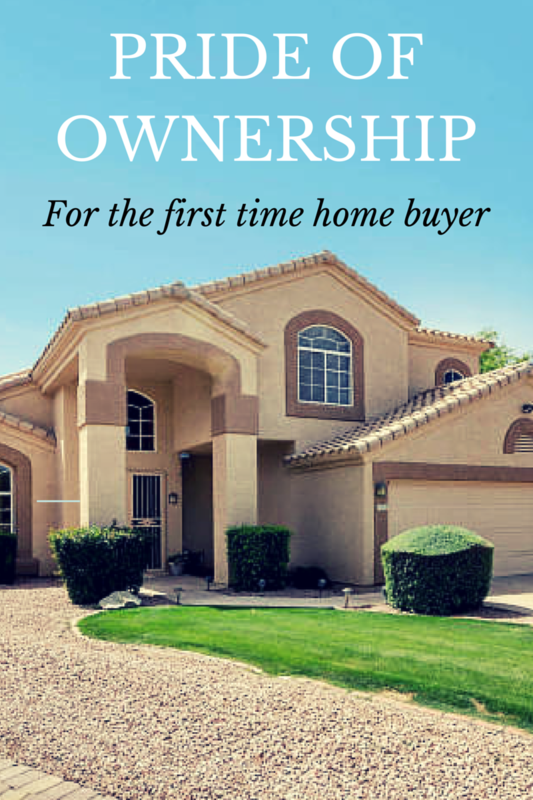 How pride of ownership translates into higher home values. Posted on	 August 3, 2015 . The costs of renting vs. buying. Buying freezes home payment for 30 years while amassing wealth. Posted on	 June 8, 2015 . It was a great spring season for the cacti and succulents! If you want to see more you should go to the Desert Botanical Garden. Posted on	 March 9, 2015 . Our latest listing ... sold in only four days. 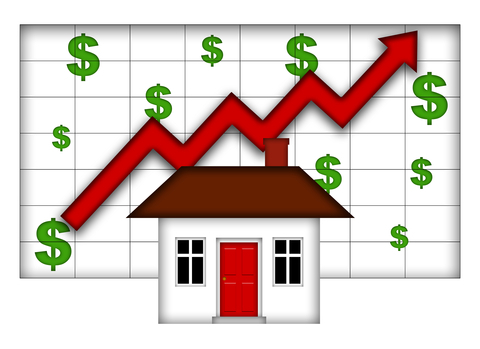 The Seller enjoyed receiving multiple offers for their home, which sold above the asking price. SDIRA/401k’s – What are They? Posted on	 February 24, 2015 . 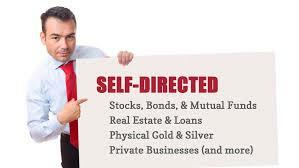 The self-directed IRA or 401k may be set up by an individual and offers a much broader range of investment opportunities. Posted on	 February 16, 2015 . 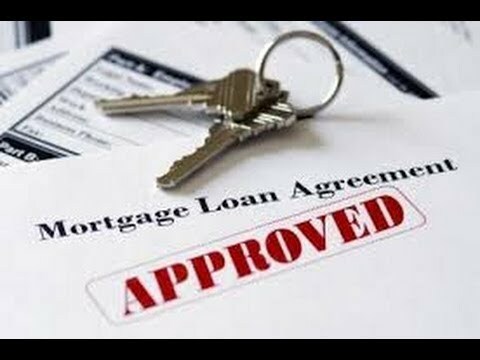 Talking with a lender is easy and many buyers complete their loan applications online. The right lender will help home buyers understand what needs to be done to get pre-qualified for a home loan. 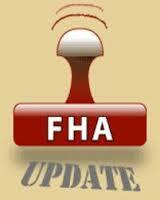 FHA Reduces Annual Mortgage Insurance Premiums! Posted on	 January 12, 2015 . This will make it easier for many first-time buyers to afford a mortgage.